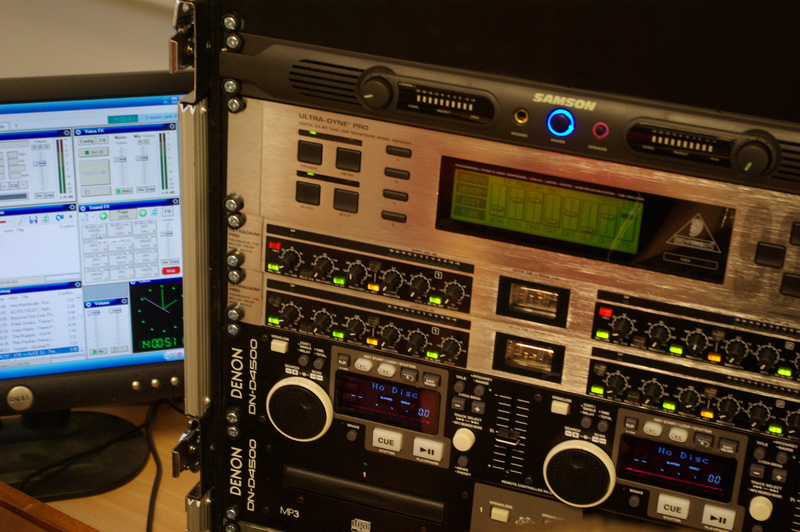 Whether you are a community organisation wanting to run your own radio station, or you need PA for a meeting, or you just want a really unique rig for a party – 10Radio can help. Mobile broadcast studio, complete with stage, PA, FM transmitter, two studios. Ideal for RSLs at events or where indoor space is limited. 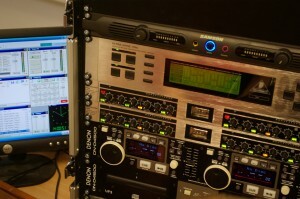 Radio studio – a complete installation. Ideal for training and RSLs.